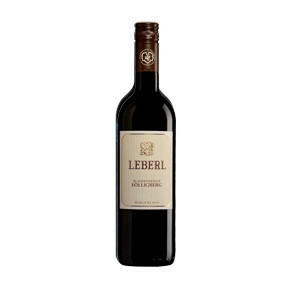 Austrian wines have taken a remarkable development over the past years and are currently found on every fine wine list, appreciated by wine experts and highly acclaimed by journalists. What is it that makes Austrian wines so special? The main reason is certainly the tradition, as grapevines have been cultivated in the same wine regions for thousands of years. Wine goes hand in hand with the landscape, the Austrian culture and its daily life. Austrian’s wine industry successfully found a way to combine traditional viticulture with the modern vinification process – also strongly influenced by an innovative and diligent new generation of Austrian winemakers. Another significant factor is the diversity in wines, which ranges from lively, light-bodied to monumental and opulent white wines and from charming, fruity to full-bodied red wines. Last but not least, a wide variety of elegant sweet wines complete the portfolio. Austria has 35 grape varieties – 22 white and 13 red – officially approved for the production of Qualitätswein (quality wine). 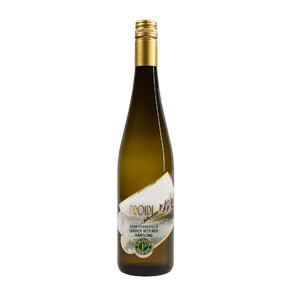 Amongst the white wines, Grüner Veltliner is at the top of the list, followed by Riesling, Pinot Blanc, Chardonnay, Muskateller and Traminer. The variety of reds range from Pinot Noir, Merlot, Cabernet Sauvignon, Blaufränkisch to Zweigelt and St. Laurent. 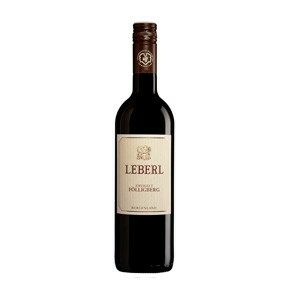 Enjoy our variety of fine wines from Austria.